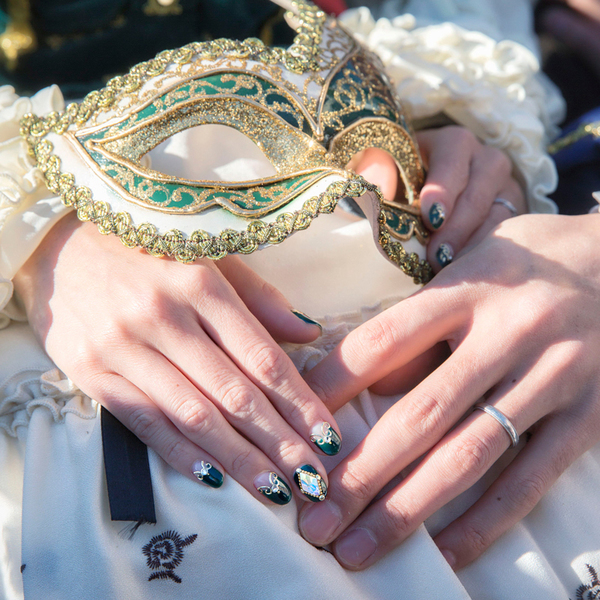 *Meeting Point/ Gondola Station "Bacino Orseolo"
Highly recommend preparing a finger ring to give her/him! 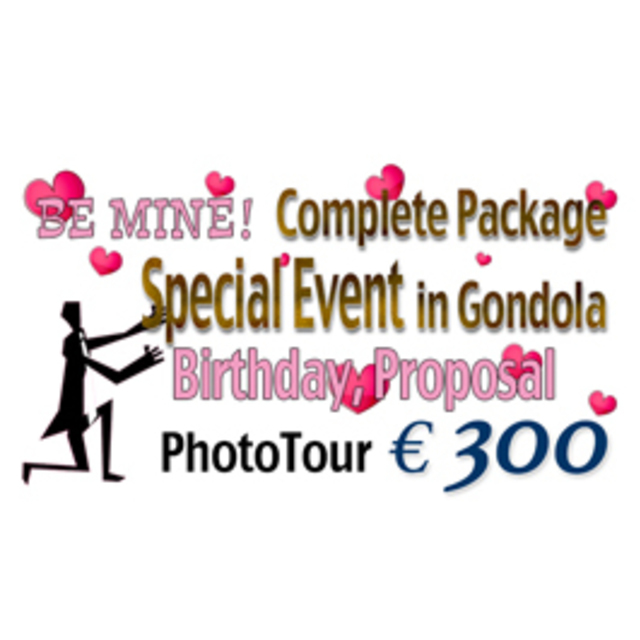 ・Photography Service in Gondola 30 min. and around St. Mark's Square 60 min. 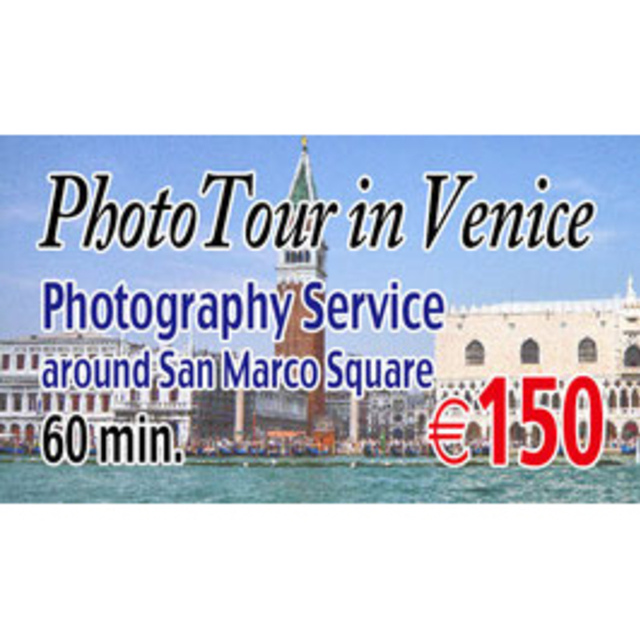 Photography service can be done just around St Mark's Square on foot. Photography service can be done anywhere in Venice incl. all islands on foot. 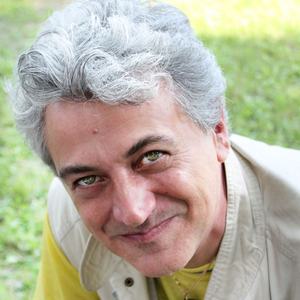 You should be assured to enjoy the photography service and to be satisfied the quality of shoots. 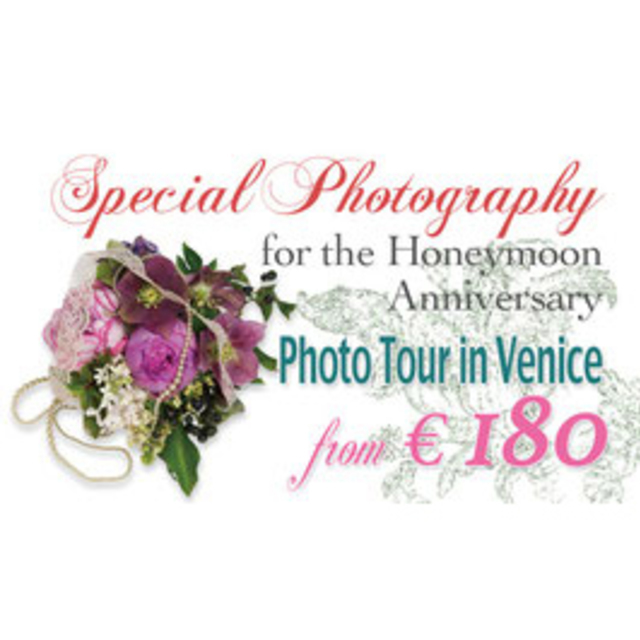 We are native Venetians who can take you all wonderful secret spots in Venice. The price would be including the burned disc with all photos and any appointments for the previous arrangement. And also we are available to produce the photobook and postcards at your request. gondola (about 80 - 100 euro for 30 min. with musicians +120 euro), water taxi, small private boat or something else, we will help you to hire them. His friendliness relaxed us and his technique, shooting style are also wonderful so we could have satisfying pictures. The service is reasonably priced. This photo shooting was very memorable one. Highly recommended with confidence! Everything was perfect! The gondola ride with the musicians was exceptional! Angelo the photographer did an outstanding job! I would recommend Michelangelo Venezia to everyone who whats everything done with perfection every detail was taken care of for me. My wife was so surprised and was so happy with everthing...thanks Angelo! The moment we met Angelo, he made us feel at ease, giving us clear and simple instructions to follow. He arranged the gondola ride for us as well so we were just asked to sit in and enjoy the ride! Alone the way, Angelo moves aroundn to the different places needed to capture the pictures of us. And after the gondola ride, as the San Marc’s square was too crowded, Angelo recommended a less crowded place for us to get a better shot. All in all, Angelo was very professional throughout the shoot yet remain friendly as he guided us along the way as to how we should pose. Would definitely recommend his services should you need a photographer.